Bogachiel Clinic provides a full range of high quality, comprehensive family healthcare and specialty care to our community and visitors. 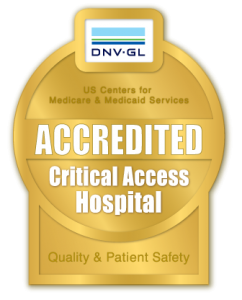 Our providers and staff are committed to improving the health of our patients in a friendly and caring environment. We provide care for patients of all ages, including: infants, children, teens and adults of all ages. 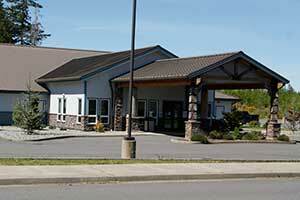 Bogachiel Clinic is a certified Rural Health Clinic and a department of Forks Community Hospital. Our friendly front office staff will assist you with scheduling an appointment. Clallam Bay Medical Clinic provides a full range of high quality, comprehensive family healthcare and specialty care to families living and visiting Clallam Bay, Sekiu, Neah Bay and surrounding areas. Our providers and staff are committed to improving the health of our patients in a friendly and caring environment. We provide “quality care close to home” for patients of all ages, including: infants, children, teens and adults of all ages. 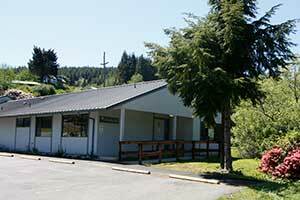 Clallam Bay Medical Clinic is a certified Rural Health Clinic and a department of Forks Community Hospital.